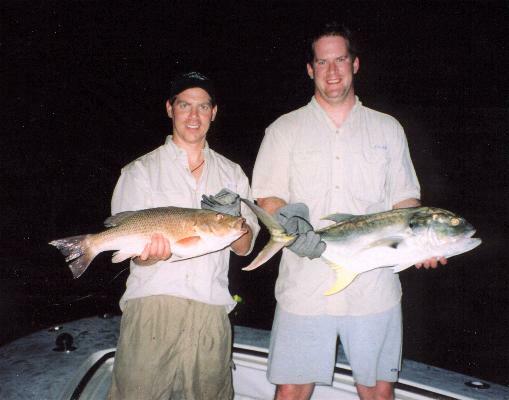 1) some of the photos I cannot remember how many tarpon we caught, but I will look it up some day in my log. 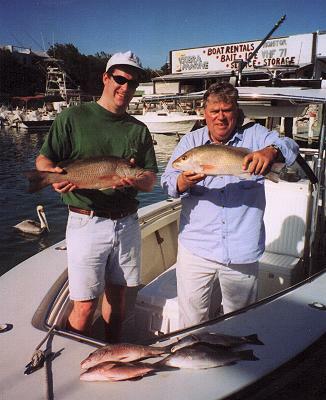 2) if your name is not shown please email me with you name and photo properties so I can get it in here for you. 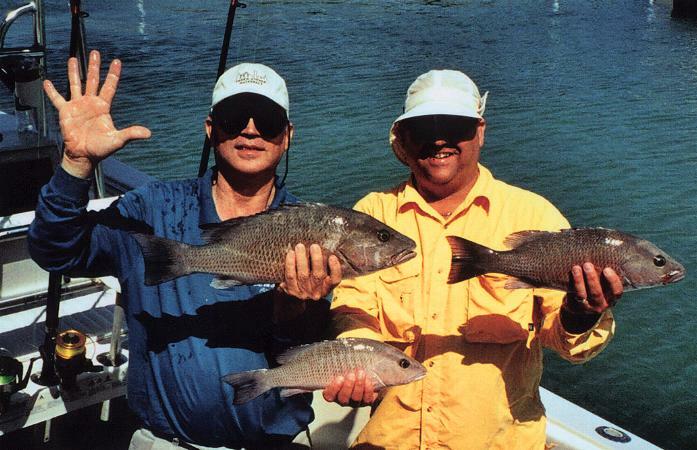 Eight tarpon and four big mangrove snappers are caught by Larry Voller, Dave Shea, and friend. 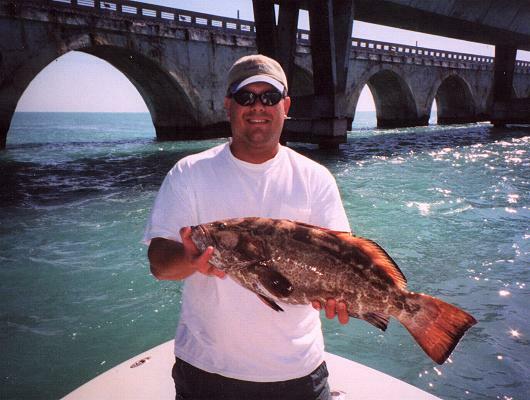 Six tarpon released and that nice keeper black grouper. 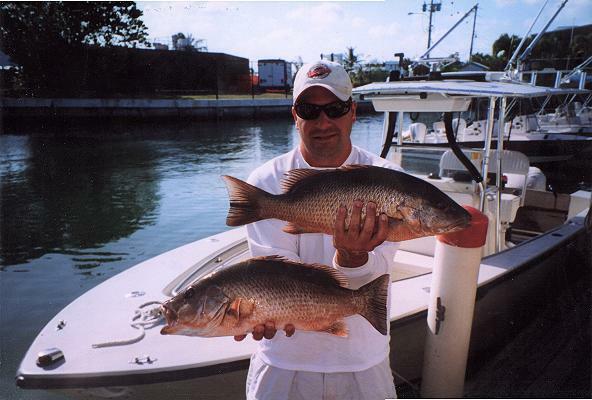 John Weidemann and friend catch 5 tarpon and some nice mangrove snapper. 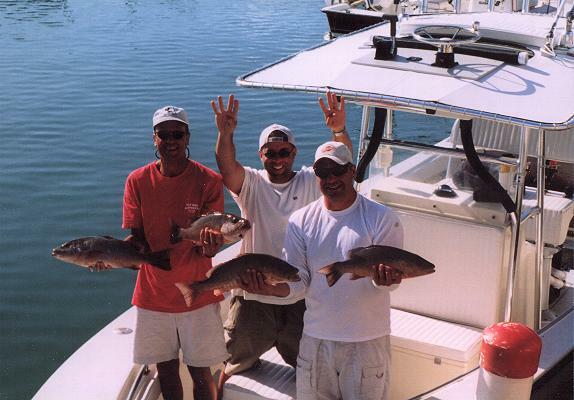 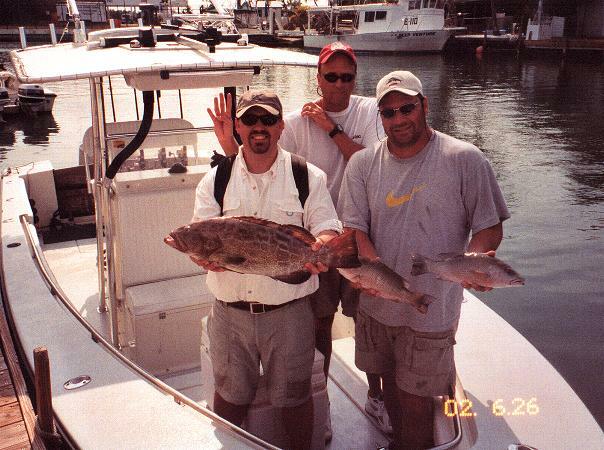 Larry Voller, Dave Shea, and friend catch 4 tarpon, a nice black grouper, some mangrove snapper. 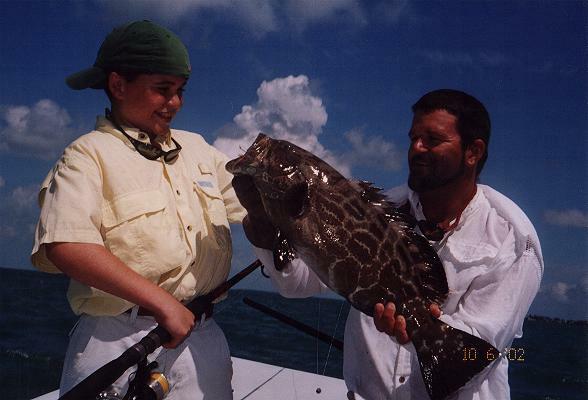 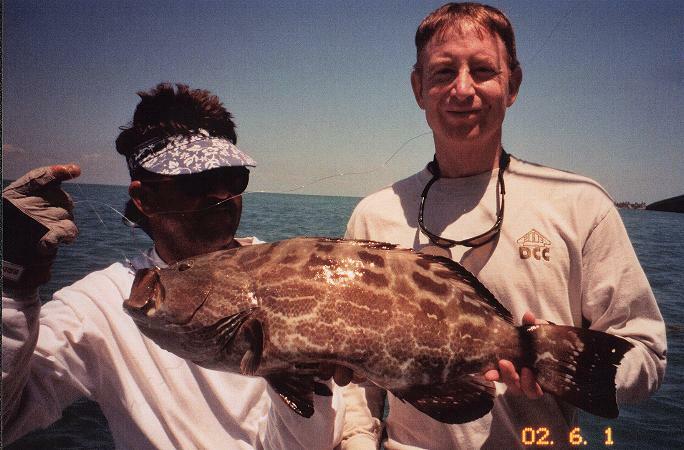 That's a big inshore black grouper. 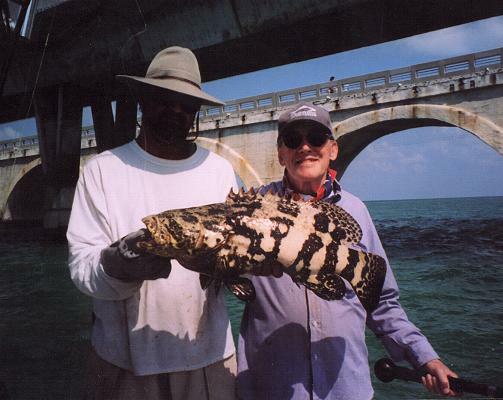 That's a 6 lbs. 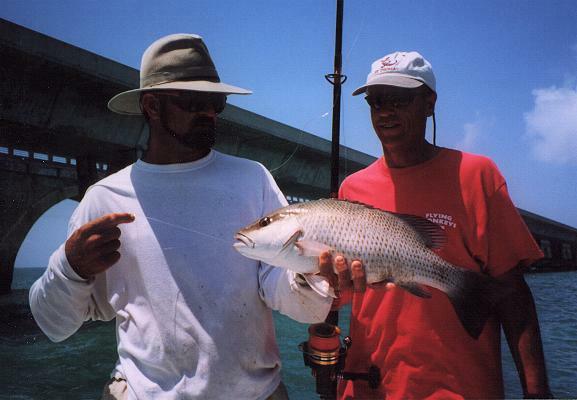 mangrove snapper, a nice jack, and I know we caught a few, if not more, tarpon that "Sunset trip." 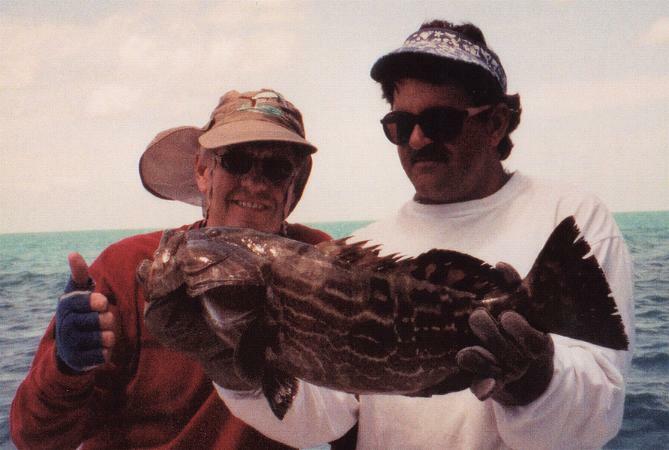 Stanley Krugman with a small jewfish. 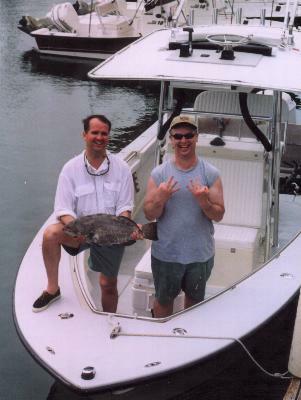 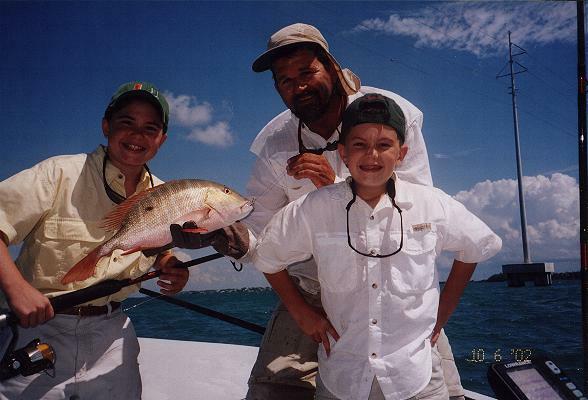 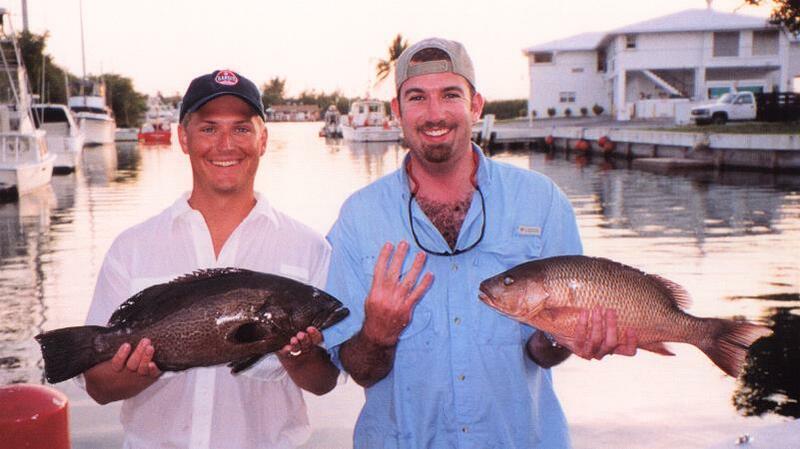 John Weidemann with nephew, John Weidemann, with some nice mangrove snapper. 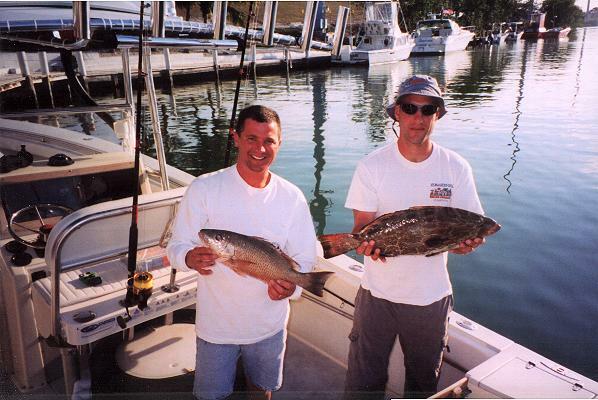 These guys caught tarpon on their 3 day trip, plus these snapper and grouper, and a permit to boot.